Do you want your prom dresses tailored to fit perfectly ? 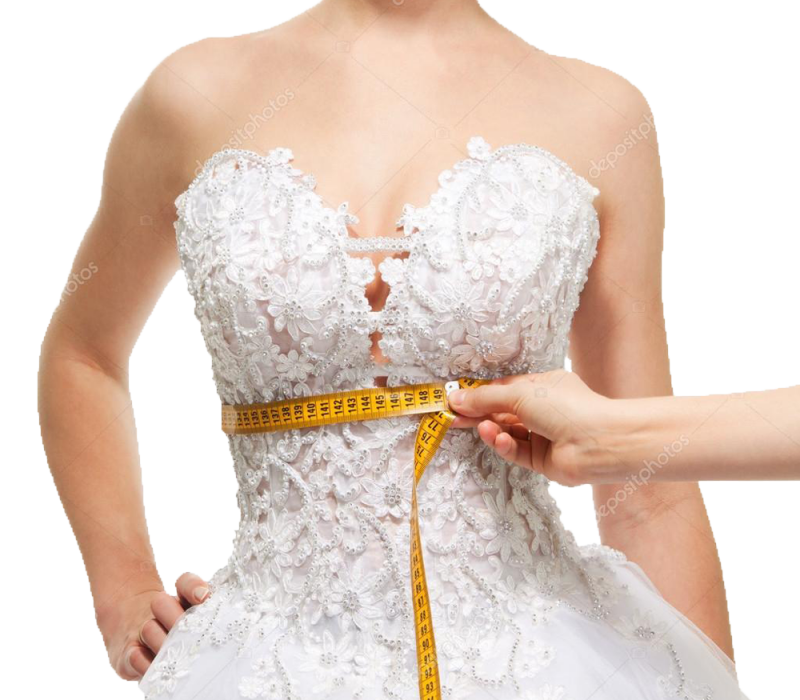 When you try on any of our dresses or Evening wear if it needs any adjustments we have the knowledge and expertise to ensure it fits comfortably and to each individuals taste. All the dresses from our collections can be tailored to fit your requirements in our store in Newcastle upon Tyne. We have a large range of Designer Prom and Evening wear in all different colours and sizes to suit all your needs. If you have any enquiries on any alterations please feel free to give us a call on 0191 271 0559.